Share a special moment/quote/story/ photograph from Tirana using hashtag #TiranaSummer and post them on Instagram/Facebook, preferably with a brief description. The competition runs from 01 July to 31 August. The winners will be announced in the first weeks of September. 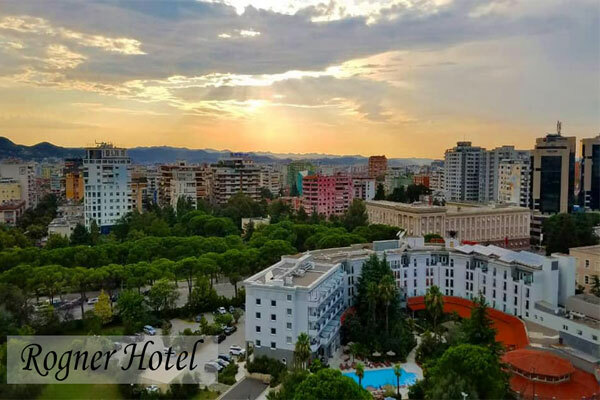 The winner of the first prize will enjoy a night accommodation at one of the best and most luxuries hotels in Tirana: Rogner. Also the winners will win the ticket to use the pool the day after. Rogner is situated in the main Boulevard of the City “Deshmoret e Kombit”. It is considered the Business hotel, since it is the most preferable for people in business. The winner of the second prize will have the chance to enjoy a great dinner for two on the most popular restaurant of Tirana Il Gusto. A comfortable environment, with a Mediterranean brush in every detail which will impress you by offering moments of relaxation. The gourmet cuisine with delicately prepared dishes from our experienced chefs, will transform your visit into an unforgettable culinary experience. 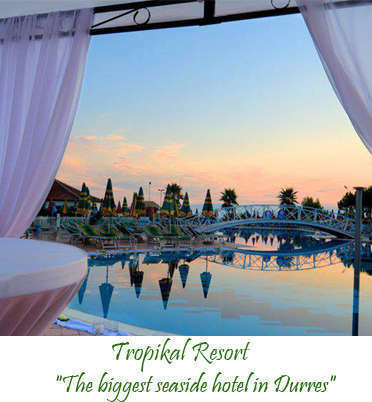 The third prize is a free treatment in Dentalux Tirana. 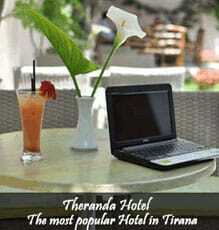 Medical Tourism is becoming very attractive in Tirana, because is much cheaper comparing to other countries. Dentalux in Tirana polyclinic offers excellent services dental aesthetic. Parts of the staff are also professional Italian doctors. The list of top voted photos will be announced in our social media channel Visit Tirana team will choose three winners among best photos. Visit Tirana will have the right to use all your photos submitted in this competition,( with your name and your permission), in its mission to promote our beautiful city. We would just like to thank and wish good luck to all participants! Good Luck!